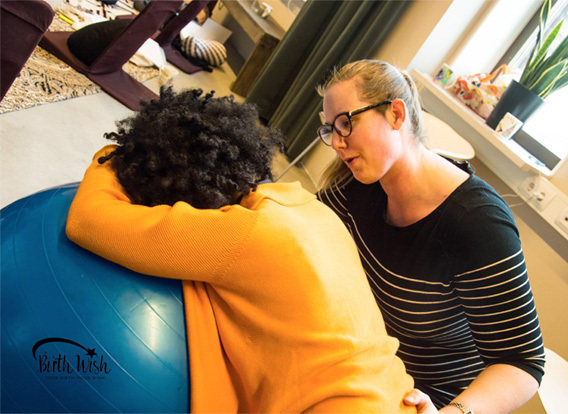 BiA Doula Training is a comprehensive training to become a professional birth doula: a support for the pregnant mother (and partner) during pregnancy, birth and immediate postpartum. The training is composed of different elements: in-person training, self-study, internships, mentoring, all of which build on each other. It is designed in such a way that you can choose according to your personal circumstances when to do which component of the training. We have students who fulfil all the certification requirements within 6-months, and others may take 1,5-2 years. We welcome students from all over the Netherlands (Dutch and international), as well as from abroad. As the in-person Foundation and Advanced trainings are blocks of 3 days, you only have to come twice to Amsterdam and the other components of the training you complete in your own region / country. We know how important it is to be part of a community, where you can learn from your peers and give each other support. We have an active online student and graduate group and also organise regular online as well as 6-weekly in-person Support & Development meetings. Further more, we have bi-annual social get-togethers in the winter and summer. The mentoring consists of the previously mentioned Support & Development meetings, where you learn from each other in a group setting with your trainers present, and where you can reflect on issues you encounter in your doula journey. Further more you can reach our administrative assistant for any practical matters and your mentor for (private) questions when needed. You can schedule one meeting in-person (or via video conferencing) with your mentor in the course of you certification process. We can always deepen our knowledge, and therefore we regularly organise or host different workshops and trainings. 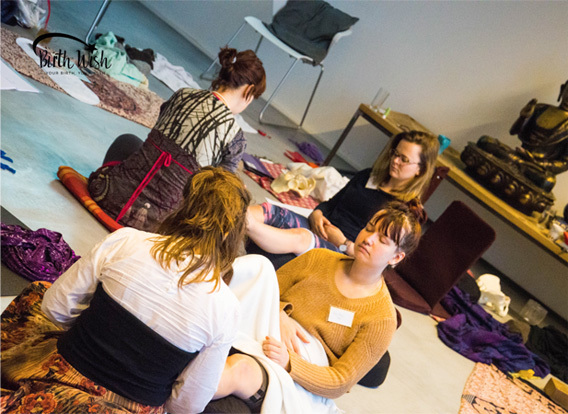 Sometimes exclusively for BiA Students and Graduates and very often for the larger community, bringing together doulas, midwives, childbirth educators, maternity nurses and bodyworkers. 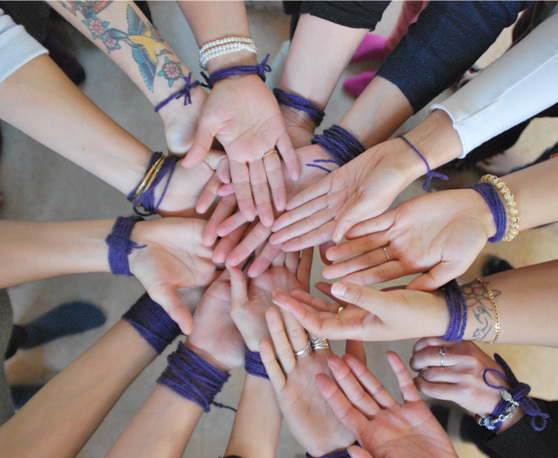 For continuing education trainings organised by BiA Doula / BiA Doula Trainers, you receive a special discount as a BiA Doula student or graduate. Access to potential clients: we often get requests from midwifery practices for (student)-doula support, and we announce those in our online community (facebook). Mentoring and certification is included in the course fees, as well as the listing on the website. Each training is 22,5 contact hours, coffee, tea, water snacks are included (not lunch). The approximate cost of the required reading list for the Foundation Training is €80,- for the Advanced Training €60,- and that of the recommended list is an additional €75,-. 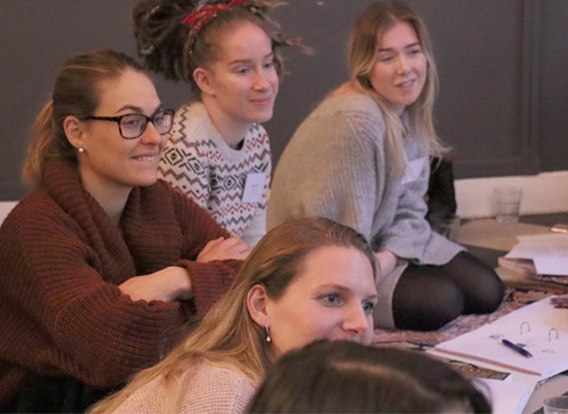 The in-person trainings are offered 3 times a year: the Foundation Training in September/October and January (both in English) and in May/June (in Dutch); the Advanced Training in September/October (in Dutch), and in January and May/June (in English).